With the support of video professionals, I am working with a on a documentary about the most unlikely football fields and its players around Lebanon’s refugee camps. 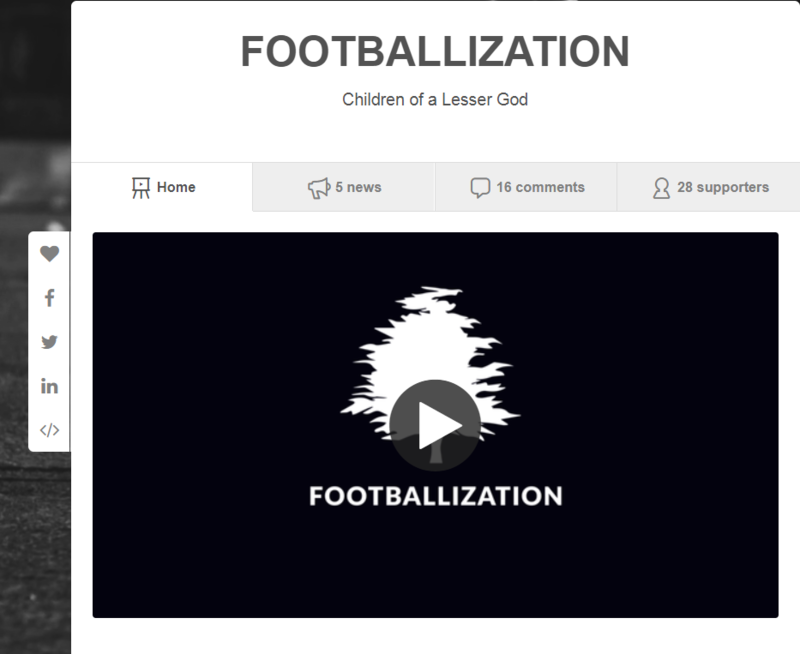 Our project, started in 2016, focuses on personal and sportive biographies of several football players intertwined with feelings of belonging and solidarity among teammates from different nationalities. Last but not least, the crowdfunding campaign is open for contributions: Share and Support!